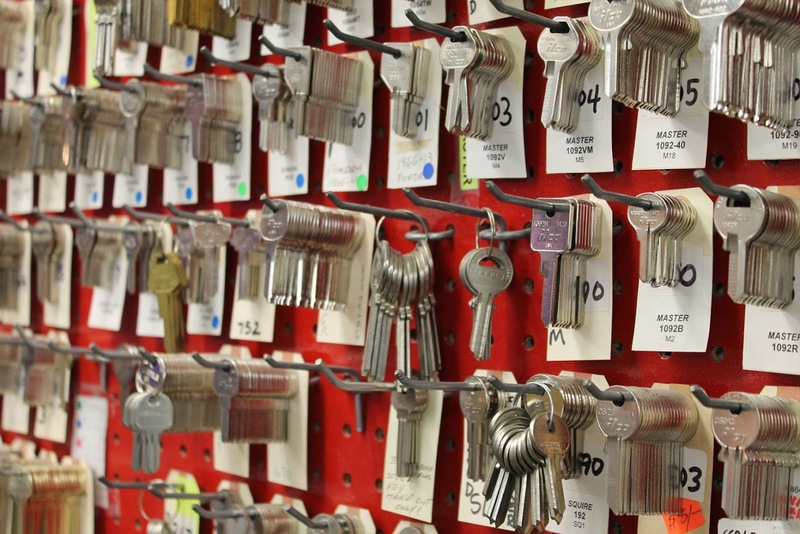 Our convenient downtown location is ideal if you need to walk in and get a key made or have a downtown business that may need locksmith services in downtown Seattle. In addition, we offer mobile on-site locksmith services throughout the Seattle area including Redmond, Everett, Lynnwood, Bothell, Issaquah, Renton, Kent, Tacoma and all other surrounding areas. We all know that to get locked out of the house at winter time when the temperatures drop is no fun or in the summer, finding out that your key is now lying on the bottom of the lake is pretty frustrating, but wait! Don’t go break any windows yet, just call Seattle Key Locksmith and we will arrive in minutes to get you back inside. 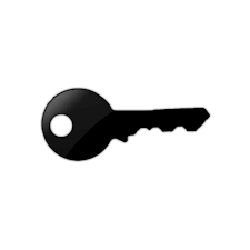 Additionally, if your key was lost or stolen together with your ID, we highly recommend rekeying all of your locks. 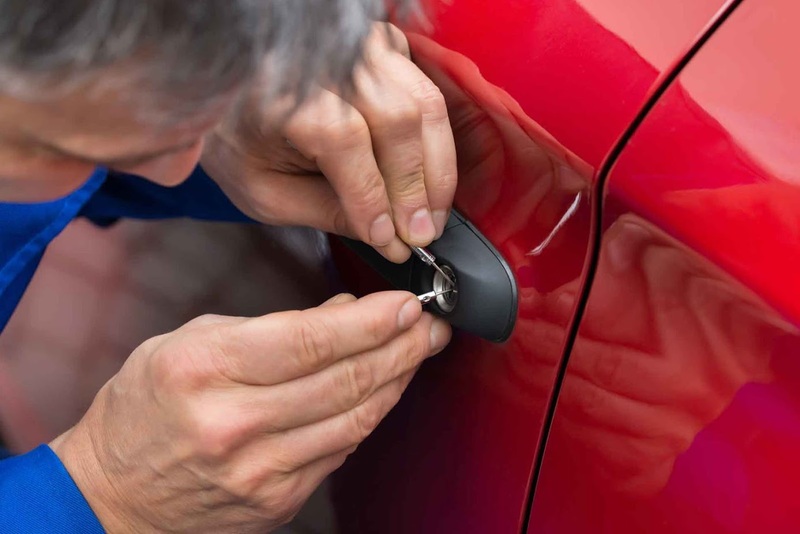 If you are looking for quick and responsive services for rekeying your car in Seattle, just call the locksmith and get your problem solved within few minutes. The expert automotive locksmiths in Seattle are approaching forward with their high-end tools and techniques so as to deal with your problems. They are prominently trained to do their job in given timeline. Besides, their expertise to understand your problems in seconds is a great force behind their accuracy. Call our professional, licensed and bonded Seattle locksmith for all of your locksmith needs!